Mt. 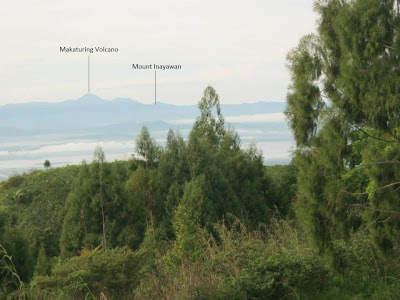 Inayawan is a mountain range located in the heart of Nunungan, Lanao del Norte – the biggest municipality of the province in terms of its area. It stands with an astonishing height of 1,535 meters (5,036 feet) above sea level. Alluringly, Mt. 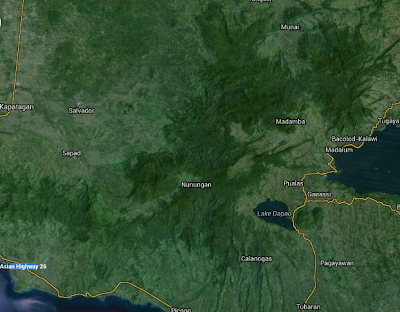 Inayawan is the heighest mountain in the province of Lanao del Norte. 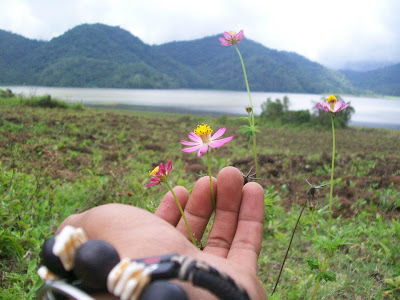 The mountain which also showcase a beautiful twin lake called Lake Nunungan offers the inhabitants a vast expanse of freshly abundant flora and fauna. Former President Gloria Macapagal-Arroyo issued Presidential Proclamation No. 1344 declaring Mount Inayawan Range Natural Park as a protected area in a proposition to further preserved the natural resources of Nunungan, as a protected area, the natural park is placed under the administrative control and monitoring of DENR. 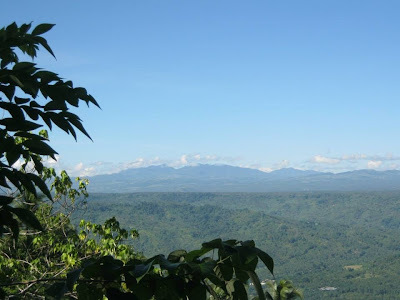 In Lanao del Norte, Mount Inayawan Range and Natural Park serves as the last forest mainstay and critical watershed area of its municipalities and people. Mount Inayawan Range covers an area of 3,986 hectares of which 3,120 hectares are protected and 866 hectares are buffer zone. 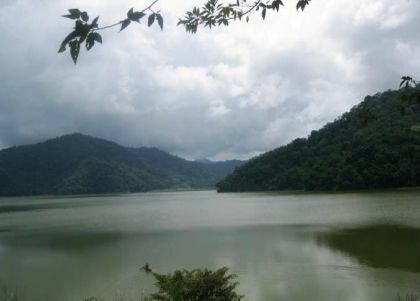 It is the only largest remaining rainforest of the province and its significance includes source of water suppy for irrigation and potable water to Kapatagan Valley, the rice granary of the province and the source of local food and medicine of the local populace who are confronting inaccessibility of the place and conflict. Ideally, Mt. Inayawan is a promising sight for Ecotourism with a natural rainforest embellished with its biodiversity and wildlife enhanced by the Maranao settlers of the area. 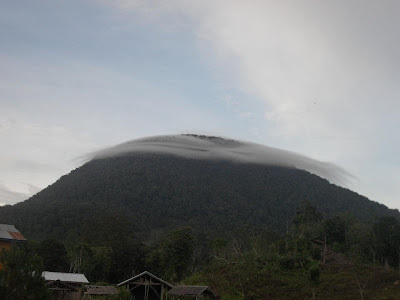 Mount Inayawan has been labeled by some nature lovers and mountaineers alike as an extremely great site for regular climbs and adventure hikes. Located 5,036 feet above sea level, Lake Nunungan is nestled in the Mount Inayawan Range and is one of the highest lakes in the country. The placid, crystal clear waters of Lake Nunungan is totally undisturbed. Only just a passing wooden boat of a local resident can disrupt its serenity. The lake is composed of three different sizes that caters an abundant supply of cultured fresh water fish grown by the locals. Great travel blog! Great photo the view is breathtaking!